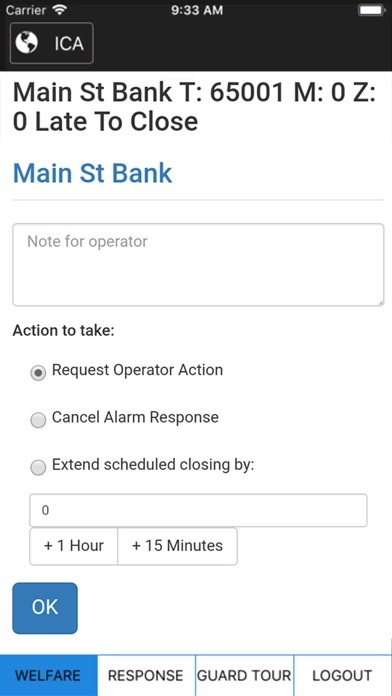 Client and Bureau Access • Users and Site Managers can access their accounts, view their sites and update the site details including Contact details, User details, Zone details, Schedule details and Response details. Signal and Activation history can also be viewed through the Plink app. • Users can arm and disarm their panels and control outputs from the Plink app. 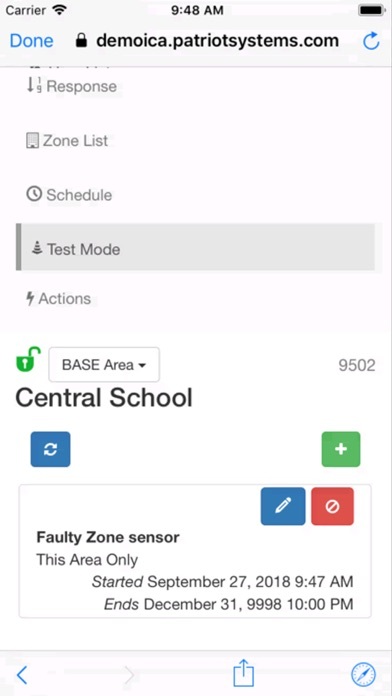 • Users and Self Monitoring clients can commission and decommission their sites from the Plink app which turns monitoring on or off at the monitoring station. • Bureaus and Dealers can access their sites, view recent signal and activation history and update their client accounts. • Technicians can view live signal history of sites, turn test mode on and off and update account details. 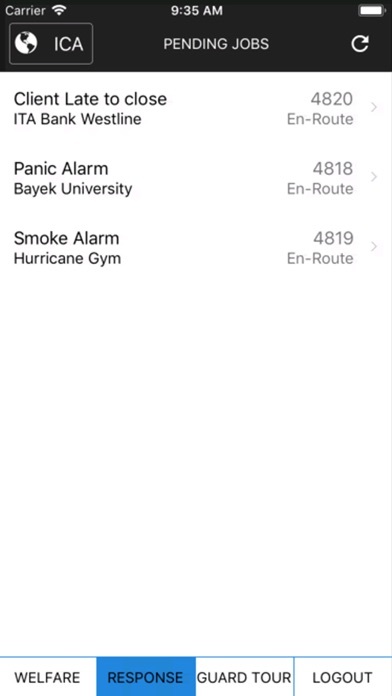 First Response • Users can receive Alarm and Event notifications which can be canceled if the User wants to respond to the event themselves or the User can fall back the event to the station for operator response. 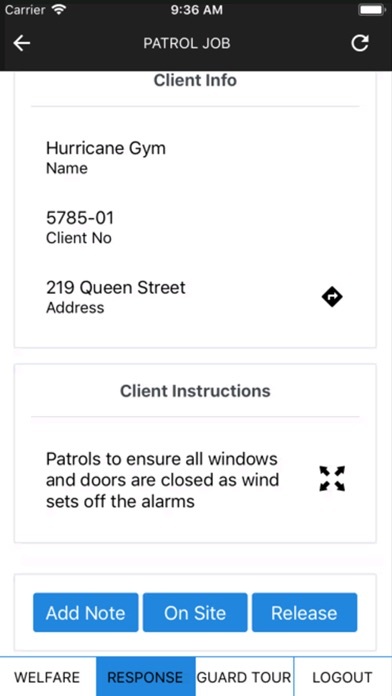 • Users can receive Late to Close notifications and extend the close time, cancel the Late to Close Monitoring or fall back the alarm to the station for operator response Patrol Response • Patrols can receive patrol job requests from Patriot Monitoring stations and accept them providing an ETA or release the job back to the station if they are unable to accept the Job. 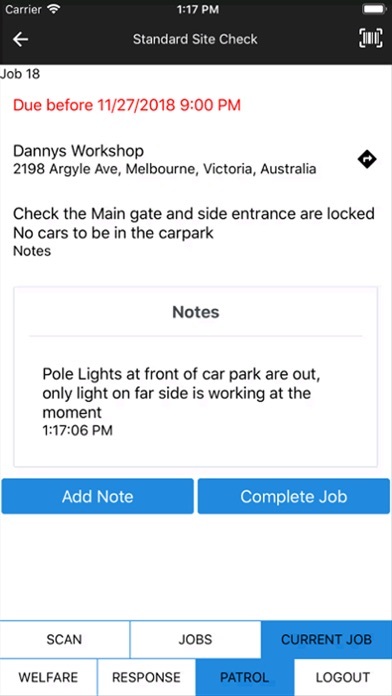 • Patrols can view the job and site instructions, update the status when at the site and when they have left the site and add in notes and response details that are instantly sent back to the operating station. Patrol Site Checks • Patrols can scan QR codes and NFC stickers that transmit signals back to the Monitoring Station. 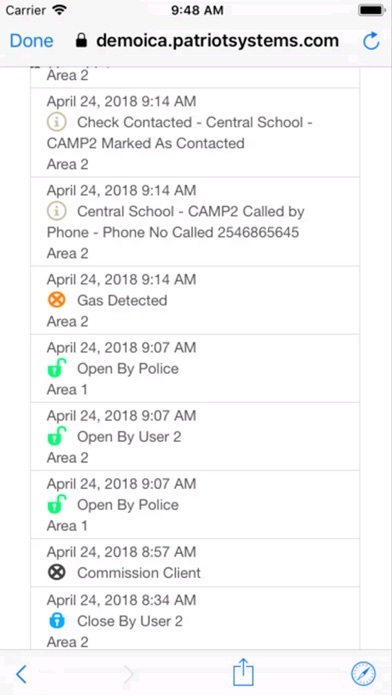 • Patrols and Plink app uses can setup NFC tags from the Plink phone app. Patrol Run Sheets • Patrols are provided digital run sheets including sites ordered by time the check is due • Patrols can check off individual tasks required and codes to be scanned • Allows Patrols to perform site checks quickly and accurately with all details automatically logged • Patrols are notified on jobs due or when they are overdue • Patrols can send and receive details of Patrol runs automatically to and from the Patriot Station Lone Worker Mode • Works with Patrols, Lone workers and Static Guards. 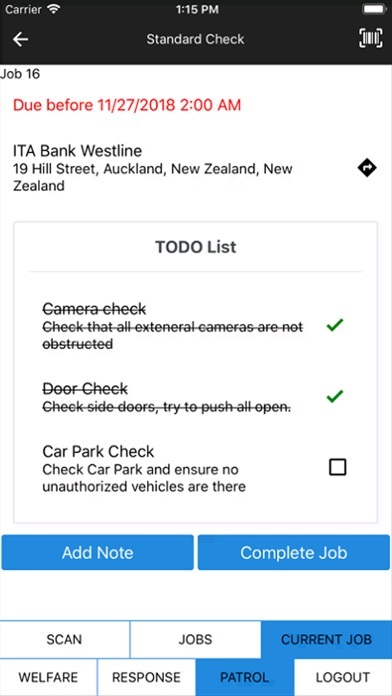 • Users can be setup with schedules and the Monitoring station can be notified if the User fails to enable welfare checking before the start of their shift or if they turn off welfare checking during their scheduled shift. • Users can send a Duress Alarm to Patriot Monitoring stations. 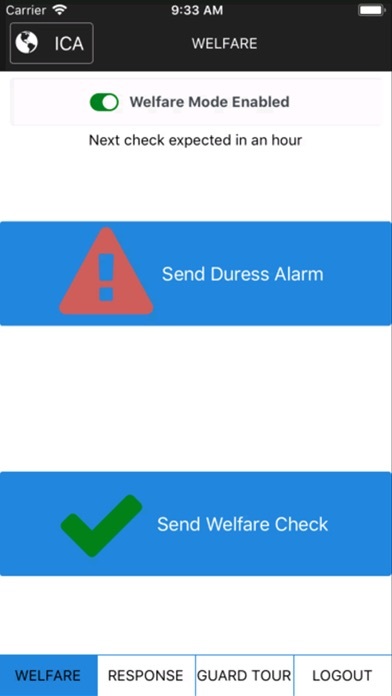 • GPS locations on both welfare checks and Duress alarms are sent to the Patriot Monitoring Station so their location is available for the operator during response. Notes: The different functions of the Patriot Plink app is configured for the user by the Patriot monitoring station. Additional Modules may be required to utilize the features listed. The panels and communicators that can be armed and disarmed & controls are limited to integrated brands. Contact your Monitoring Station or Patriot systems for more information.